Here's a look back in The Seattle Times archives to 1995, when Leonard Nimoy came to town to promote his memoir "I am Spock." As we remember Leonard Nimoy, who died this morning at age 83, here’s a look back in The Seattle Times archives. To “Star Trek” fans, of course, Leonard Nimoy will always be Mr. Spock, simply the coolest green-blooded, pointy-eared space alien to ever enter the American consciousness. “Star Trek,” the television show which introduced the half-human, half-Vulcan character, made its debut in 1966 and lasted only three seasons. Thirty years later, it has snowballed into a phenomenon, having spawned seven motion pictures, three spinoff TV series, one animated series and numerous novels and comic books. Millions of people now count themselves as “Star Trek” fans. The show – and Spock – have indeed lived long and prospered. There is, for instance, the commercial for a minivan that “boldly goes where no minivan has gone before.” Or the two-fingered Vulcain ski glove named for the Vulcan character’s splay-fingered greeting. “When I see those usages, it’s flattering because people assume there’s a large enough audience that understands the reference,” he said. It’s rare to find someone in America now who wouldn’t. 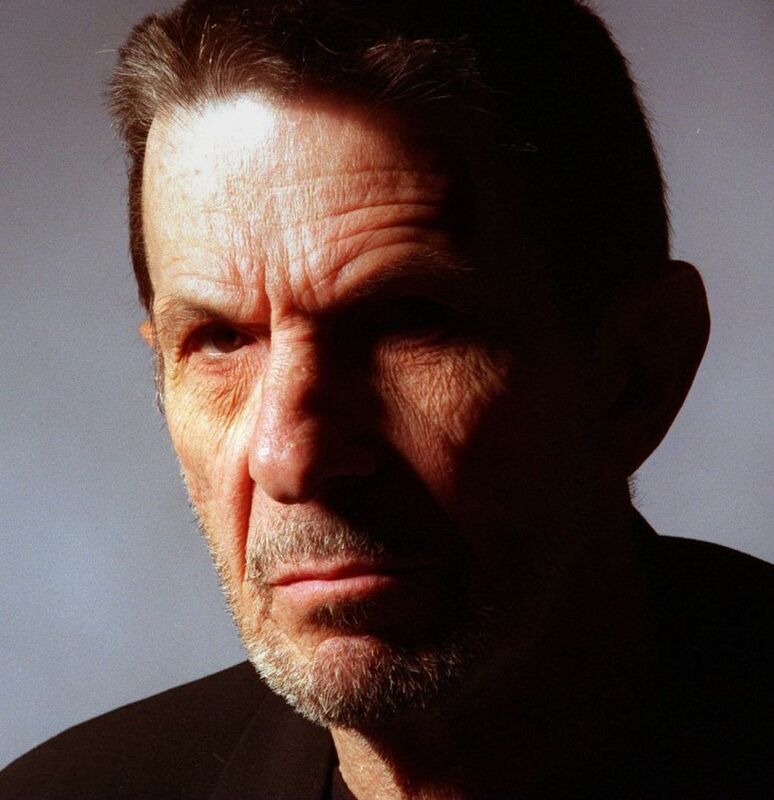 As Nimoy, 64, walks to an interview room, heads whip around in double takes. Remarkably, he is what one would expect: the dark, intense eyes, expressive eyebrows, regal carriage and air of gravitas. His words are spoken in the modulated, rich mahogany voice so familiar to fans of the logical alien who struggles to control his emotions. Only his smiles startle, breaking suddenly and sporadically through the serious demeanor with a lively warmth. But Nimoy has had an ambivalent relationship with his alter ego. In 1975 he wrote “I Am Not Spock,” a book that examined both his admiration for the character and the way it stereotyped him. Angry fans mistakenly thought the book was Nimoy’s repudiation of the character. “One of the reasons I’m writing this book is so I can forever put those ugly and unfounded rumors to rest,” Nimoy writes in his new book. It is also a graceful coming to terms with the character that may have once overshadowed him. The book traces Nimoy’s beginnings in theater and how it shaped his characterization of Spock, his relationships with the character and the show, and his other professional achievements.